On this 10 days package you will get to explore Spain’s highlights, and its leading gay hotspots! Spain is a country of fascinating diversity, visible in its people, its countryside, and its profound history. Here at OUTstanding we made sure that you will get all that Spain has to offer! Hola and welcome to the Iberian Peninsula! 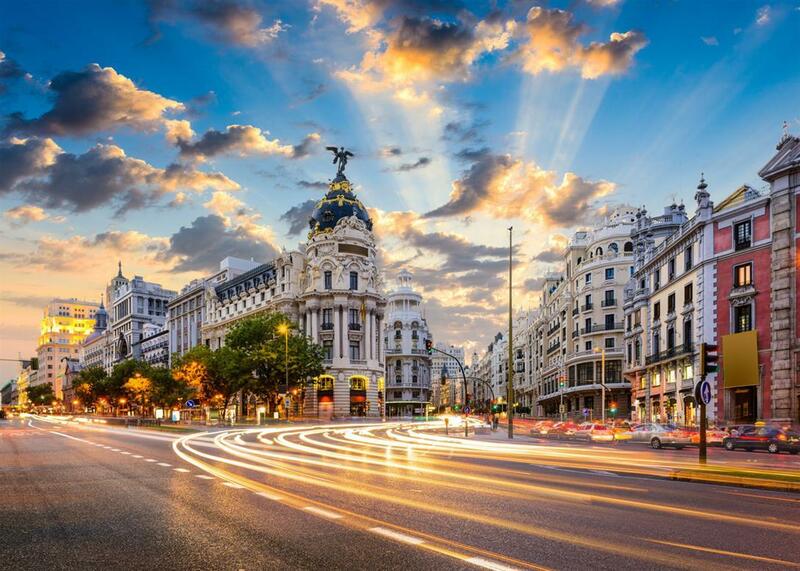 Upon arrival get transferred from the airport to your hotel in the breathtakingcity of Madrid! As night falls, feel free to go out and explore the rich nightlife Madrid has to offer. The main gay area is Chueca at the city centre. 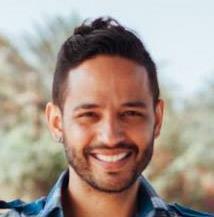 Optional - Meet your OUTstanding Travel representative for 2 hours and explore the bustling gay night life Madrid has to offer. Bar hop from one bar to another at the gayest area of Chueca, where everything is happening. After breakfast explore Spain’s capital - one of the gayest cities in the world and the home for the perfect combo of amazing architecture and striking boys. Meet your tour guide and start your private walking tour. Start withthe Old Quarter, where you can find Plaza Mayor, the glamorous city center and the Puerta de Alcala. Continue to San Miguel Market, Madrid’s main market where you can taste an array of local and world delicacies for lunch before heading to the beautiful Royal Palace. 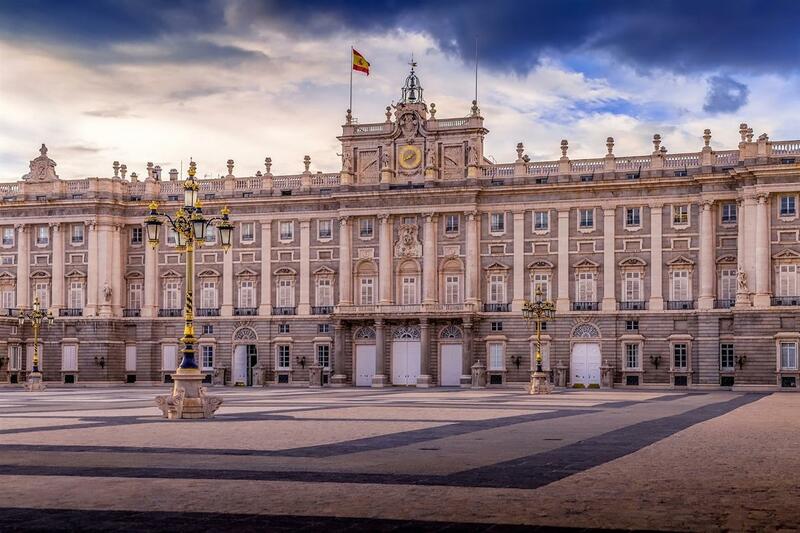 This Baroque-classic style massive structure is the official residence of the Spanish Royal Family. Get picked up from your hotel head to the old city of Toledo. Often called the city of three cultures as Christian, Jewish and Muslim cultures all flourished here, this tour will take you on a trip to the city’s glorious past! Declared as a World Heritage Site by UNESCO thanks to its extensive monumental and cultural heritage, Toledo has seen many rules and eclectic influences. Visit the cathedral, the Jewish Quarter, the synagogue and Santo Tome Church – the city’s highlights. Roam the ancient stone streets and alleys and take in the city’s medieval beauty. Get back to the hotel in Madrid for an overnight. After breakfast, take this day to enjoy the city and roam it on your own. 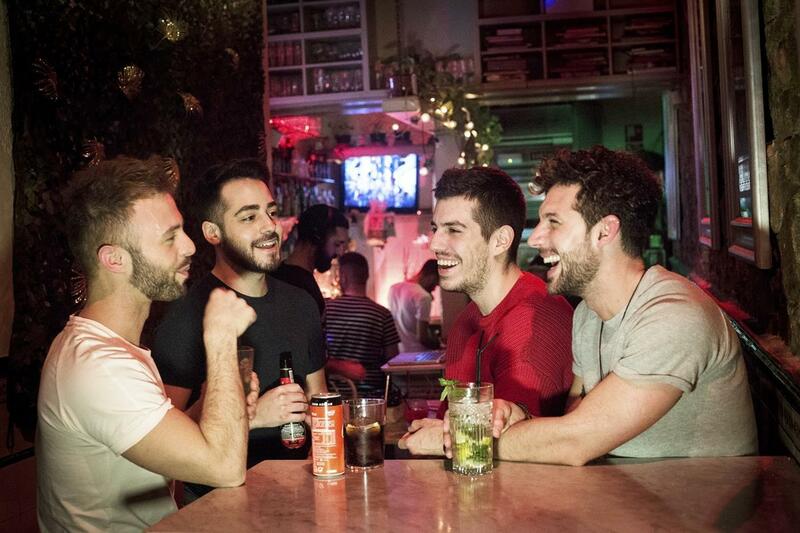 Get lost in the small streets of the gay Chueca district and observe the local gay life of Madrid. Madrid is a budget friendly shopping destination, so can shop until you drop at the Salamanca and Chueca districts. 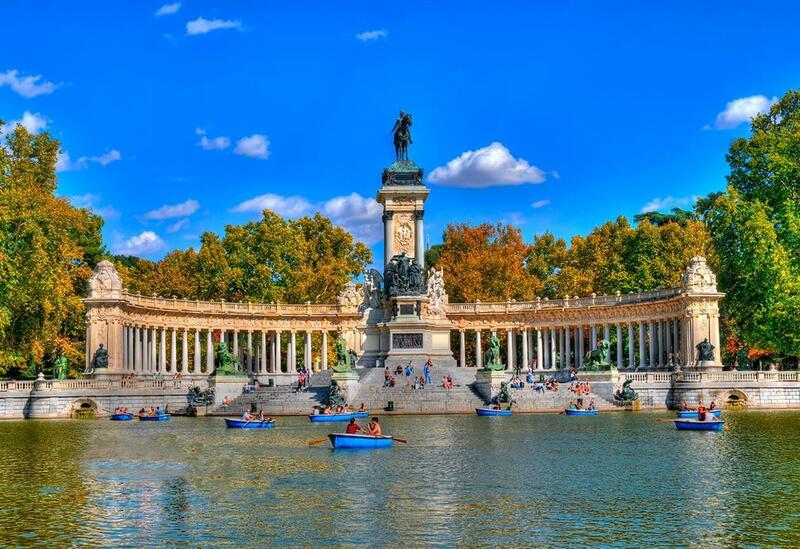 If a quieter day is in need, simply pack up some picnic products and hit the wonderful green Parque del Retiro. Once the property of the Spanish Monarchy, this currently public park is a green sanctuary of the city and the home for the beautiful Chrystal House. 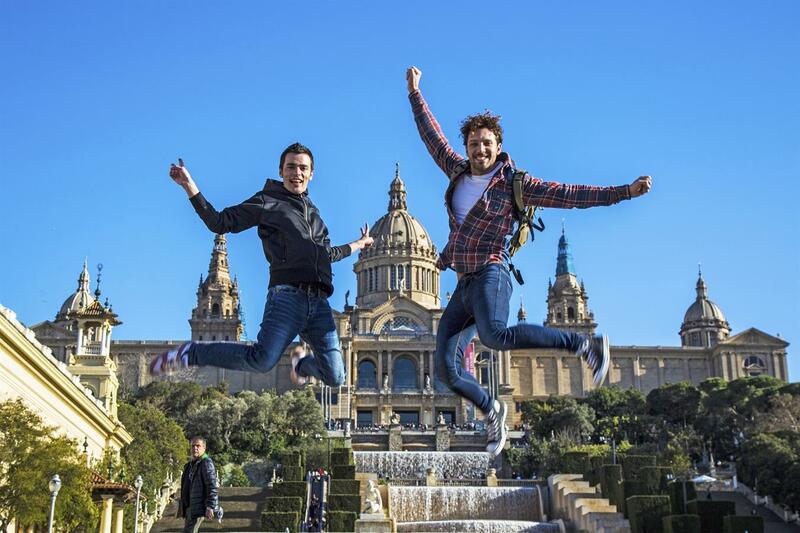 In the afternoon/early evening, get on the fast train from the Capital to another world gay capital – Barcelona! Upon arrival, check into your hotel and feel free to go out and explore the rich nightlife Barcelona has to offer. The main gay areas are L'Eixample (also known as Gayxample) and Gràcia. Optional - As evening falls, an optional night pub crawl is available with an OUTstanding Travel representative to take in the local gay life of the city and the hot places to be in! There’s nothing like bar hopping to end the day! After breakfast start your walking day tour of Barcelona. Meet your private tour guide at the Rambla – Barcelona’s throbbing heart and one of its most iconic streets. Barcelona is a melting pot of modernism and ancient history. Travel back in time, 2.000 years ago, to the Roman period by walking the streets of the medieval Gothic Quarter. Discover the spectacular remains from the past with The cathedral, The Roman Walls and The Jewish Quarter. Continue to Arco de Triunfo and the Ciutadella Park, where the Castle of the Three Dragons, the Zoo, the Catalonian Parliament are located. Head to the Sagrada Familia – Barcelona’s symbol. This church has been in construction for over 100 years with its meticulously and rich decorated exterior which portrays many biblical scenes and emphasizes Gaudi’s deep religious nature. 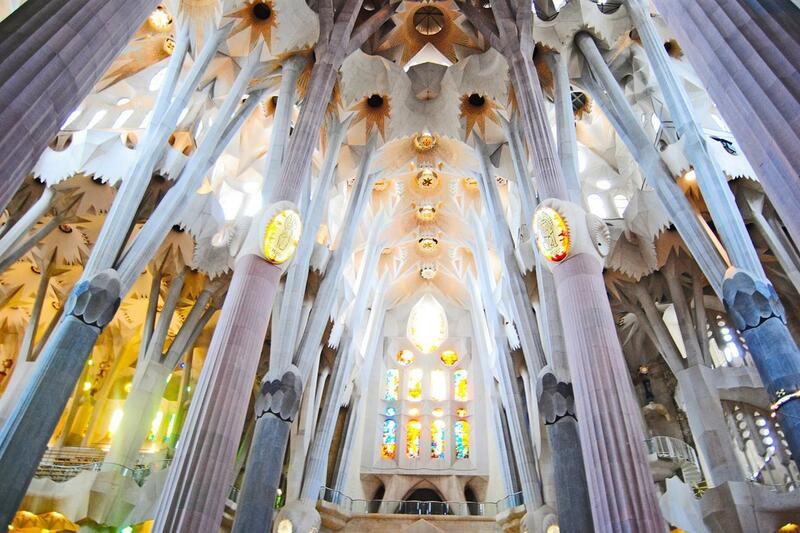 This Barcelona’s most iconic landmark, will wow you. Gaudi was a Catalan architect who influenced the city the most. Everything touched by him has turned into a masterpiece and a major attraction for tourists and locals alike and it is no wonder that Gaudi’s name has become a synonym to Barcelona. Familiarize yourself with his works with visits to Casa Mila, Casa Batlló. Dive into the streets of the Eixample district, the gay area, and discover other less well-known but equally spectacular architectural gems like the Casa Calvet, Casa de les Punxes or Casa Macaya. Conclude today’s tour with the amazing panoramic views of the city from the Montjuic hill. Take the cable car right up to the top and enjoy the spectacular views. Learn about the castle at the top of the mountain and its role to defend the city in times of war as an old military fortress. Take this day for further exploration of this unique city. Soak in the atmosphere of this urban hub and roam its streets and small alleys to discover more hidden gems. We suggest paying a visit to the wonderful, must-see Park Güell, another work of Gaudi, where mosaics and beautiful city’s views await. Take the rest of the day for some shopping at the Rambla or simply have a picnic at the park. After breakfast, get out of town for the day! A road trip to Costa Brava will take you on a journey to the amazing coasts of northeastern Spain. Costa Brava (in Spanish ‘The Wild Coast’) is the coastal region of Catalonia which stretches until the French border. It’s deep blue Mediterranean water with the rough terrain and cliffs create dramatic landscapes with bays and coves, justifying its name. Drive along the Mediterranean and stop on the way in the small towns and villages, scattered along the way. After breakfast, check out of the hotel and head to the resort gay town of Sitges! This little gay-ville is the ultimate gay destination with a variety of gay spots and unlimited sunshine. Sitges has this “picture-postcard” look, with narrow cobbled streets, beautiful Spanish architecture and unspoilt scenic views. 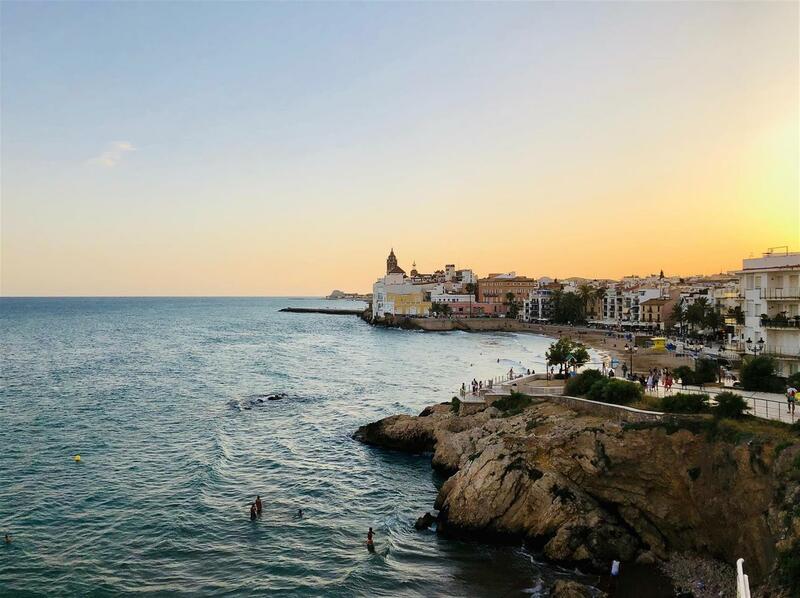 Sitges has a long-standing gay appeal, being renowned as a bohemian hang-out and artist’s colony since the early nineteenth century. Painters such as Picasso, Dali and Miro adored the town. With your tour guide, explore the city centre and its beautiful Cuban style architecture. Walk the Old Town (a former fishing village) and observe the beautiful combo of the mountains and the Mediterranean. Get lost in the city’s alleys and labyrinthine streets to discover hidden gems and hit the many boutique shops and restaurants! 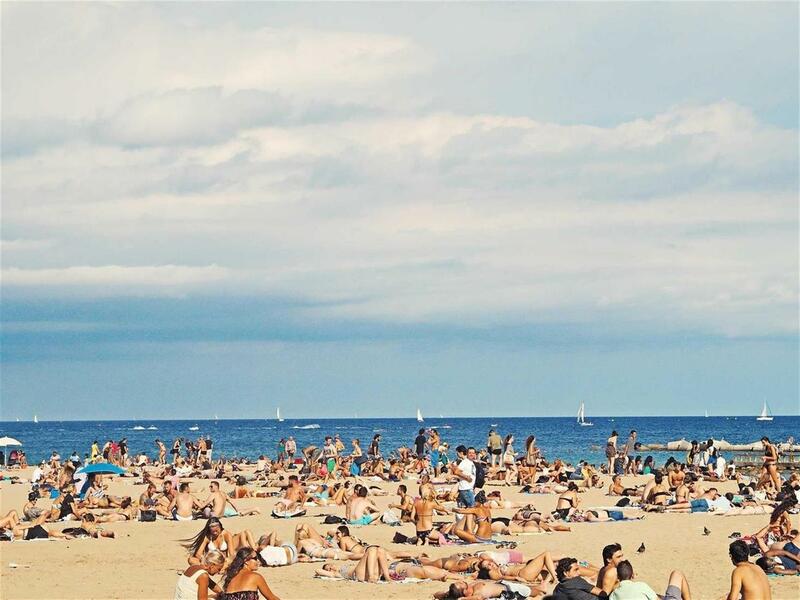 Take this day for leisure and relaxation in one of the many gay beaches of Sitges. The main gay beach is Playa De la Bassa Rodona, where you can enjoy the relaxing sunshine and turquoise water. Have a stroll on the town’s lovely promenade with its many boutique shops and local restaurants.